Celebrate Independent Bookstore Day, a one-day national party that takes place at indie bookstores across the country on the last Saturday in April. Independent Booksellers of Piedmont North Carolina (IBOP*NC), a group of twelve independent bookstores located in the Piedmont area, will have special events and limited edition items donated by authors and publishers for sale in each store on Saturday, April 27, 2019. Quail Ridge Books in Raleigh has events planned all day including hourly gift bag drawings, storytime for children, slime making, and trivia games for adults. Back by popular demand is the Purr Cup Cat café open from 9 a.m. to noon. Enjoy a cup of tea or coffee and pet some kittens. There will be a (contained) area of the store where people are welcome to pet the cats, while an in-store café cart will have coffee and tea available for a donation. The Purr Cup Cat Café, a not-yet-open coffee shop with cats, hots pop-up events around Raleigh to raise money for their café and for the Meow House Cat Rescue. Special guest Cat In the Hat will come by for story-time and photo opportunities with children. The Poetry Fox will also be on hand to take words from customers and turn them into one-of-a kind poems on the spot. McIntyre’s Books in Pittsboro is not only marking Indie Bookstore Day but also its thirtieth birthday. Drop by and you will find cake, mimosas, the dulcet tones of Mr. Billy, and giveaways. Bookseller Pete Mock will also be making scintillating book recommendations. 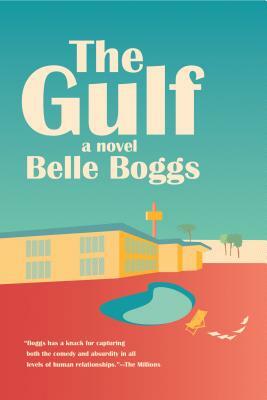 Raleigh author Belle Boggs and Raleigh author Therese Anne Fowler will read from their new novels, The Gulf and A Well-Behaved Woman. Swing by Page 158 Books of Wake Forest for a Sesame Street Themed Storytime honoring fifty years of Sesame Street. It will also have random giveaways and selfie stations. The store will also have assorted collectable author pins, children’s book author and artist Maggie Stiefvater signed posters and signed copies of Ada Twist and the Perilous Pants by bestselling author Andrea Beaty, and Newbery Medal winner The Girl Who Drank the Moon by Kelly Barnhill. Bring your children for a fun-filled day at Read With Me, A Children’s Book & Art Shop in downtown Raleigh. The store is presenting a special musical story and craft event at 2:30 p.m. Registration is required and the fee is $10. Special items for sale include autographed copies of Ada Twist and the Perilous Pants and a collectible embroidered iron-on patch of stellar scientist Ada Twist and signed editions of The Girl Who Drank the Moon and free vinyl stickers. It’s not too late for customers to still purchase an IBOP calendar available in stores now. The calendar includes a page to tear out and collect stamps from the various stores listed. Once a person has collected all twelve stamps from participating stores by Saturday, April 27, 2019, they will receive a discount card entitling them to 20 percent off at all of the stores until the end of 2019. The IBOP NC bookstores are: Scuppernong Books of Greensboro; Quail Ridge Books in Raleigh; Read with Me in Raleigh; The Country Bookshop in Southern Pines; Sunrise Books in High Point: Purple Crow Books in Hillsborough; Page 158 in Wake Forest; McIntyre’s Books in Pittsboro; Flyleaf Books in Chapel Hill; The Regulator Bookshop in Durham; and Letters in Durham. ; and Bookmarks in Winston-Salem. To see what events your bookstore has in store for Independent Bookstore Day, check out their websites. 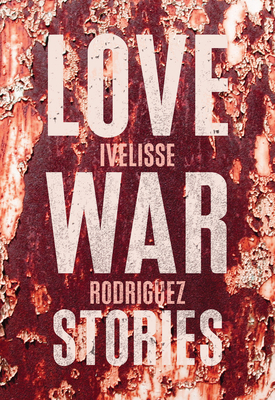 To request an interview with booksellers, please contact Bridgette A. Lacy at (919) 872-4234, or by email at bridgettelacy@att.net. 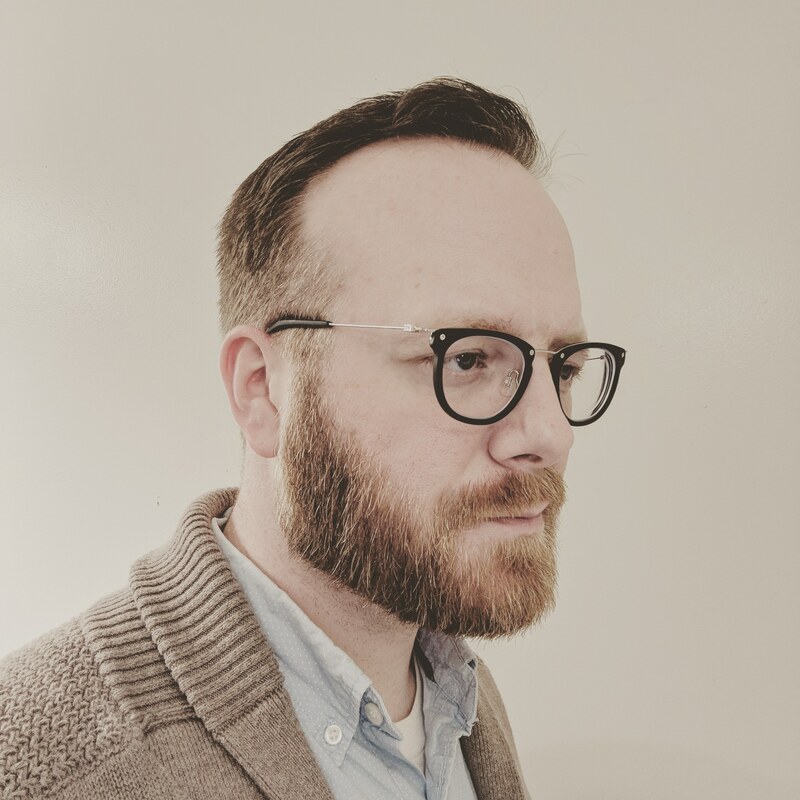 RALEIGH—The North Carolina Poetry Society (NCPS) has announced the names of its 2019 adult poetry contest winners. Winning poets will receive cash prizes and their poems will be published in the annual anthology, Pinesong. 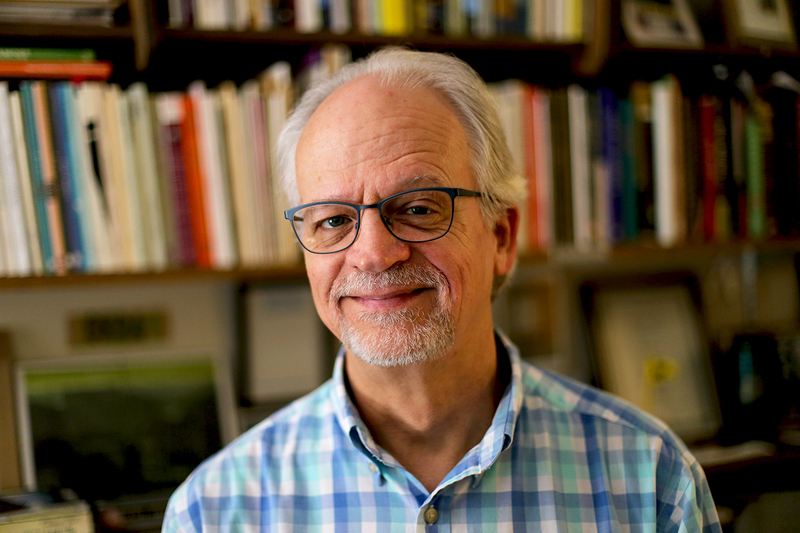 Winning poets have been invited to read at Sam Ragan Awards Day at the Weymouth Center for the Arts and Humanities in Southern Pines on Saturday, May 11, 2019. All poetry lovers are invited to attend. The complete list of judges and winners can be found on the NCPS website (https://www.ncpoetrysociety.org/2019-adult-contest-winners/). The North Carolina Poetry Society is an all-volunteer organization especially for poets and friends of poetry. We have over 450 members from North Carolina and numerous locations beyond. The North Carolina Poetry Society serves its membership by offering opportunities to study the craft of writing poetry; to participate in contests and competitions; and to enjoy a meaningful connection with poets throughout our state. 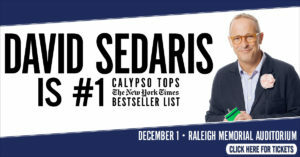 RALEIGH—David Sedaris, author of the previous bestsellers Naked, Me Talk Pretty One Day, Dress Your Family in Corduroy and Denim, and regular National Public Radio contributor, will be appearing for one night only at the Duke Energy Center in Raleigh on Sunday, December 1 at 7:00 pm, following the release of his newest book and New York Times #1 bestseller, Calypso. This is a unique opportunity to see the bestselling humorist in an intimate setting. As always, Sedaris will be offering a selection of all-new readings and recollections, as well as a Q&A session and book signing. And get your tickets before they’re made available to the general public. David Sedaris returns to the road following the release of his most deeply personal and darkly hilarious collection, Calypso. Sedaris sets his formidable powers of observation toward middle age and mortality. Make no mistake: these stories are very, very funny—it’s a book that can make you laugh ’til you snort, the way only family can. Sedaris’s powers of observation have never been sharper, and his ability to shock readers into laughter unparalleled. But much of the comedy here is born out of that vertiginous moment when your own body betrays you and you realize that the story of your life is made up of more past than future. All seats at the Duke Energy Center are reserved, and range in price from $45-$60 and are subject to additional taxes and fees. Tickets are on sale to the general public on Friday, April 19, at www.DavidSedarisOnTour.com. CHARLOTTE—The North Carolina Humanities Council, a statewide cultural nonprofit, invites original, unpublished entries of fiction, nonfiction, or poetry for their 2019 Linda Flowers Literary Award. The award is given to exceptional North Carolina authors whose work celebrates the North Carolina experience and conveys excellence in writing. Submissions will be accepted online from April 12-June 28 at www.nchumanities.org. Abbreviated 2019 submission guidelines are listed below. For the full list of guidelines or to apply, visit www.nchumanities.org. The North Carolina Humanities Council is a statewide nonprofit and affiliate of the National Endowment for the Humanities. Through grant-making and public humanities programs, the Council serves as an advocate for lifelong learning and thoughtful dialogue about our shared human experience. The Council operates the North Carolina Center for the Book, an affiliate program of the Center for the Book in the Library of Congress. To learn more visit www.nchumanities.org. EDITOR’S NOTE: Don’t miss the 2018 winner, Jennifer Brown, tonight at 5:30 pm the Weymouth Center for the Arts & Humanities in Southern Pines! 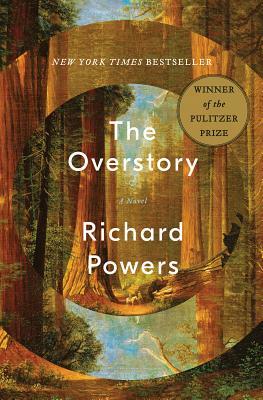 The Southeastern Independent Booksellers Alliance (SIBA) has announced their 2019 Spring Okra Picks. Belle is an associate professor in the Department of English at the North Carolina State University. She has published work in Glimmer Train, Oxford American, and Best New American Voices 2003. She received an MA in fiction from the University of California at Irvine and grew up in King William County, Virginia. 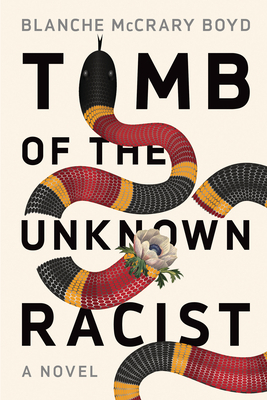 She is the author of the short-story collection Mattaponi Queen: Stories (Graywolf Press, 2010) and the collection of essays The Art of Waiting: On Fertility, Medicine, and Motherhood (Graywolf Press, 2016). 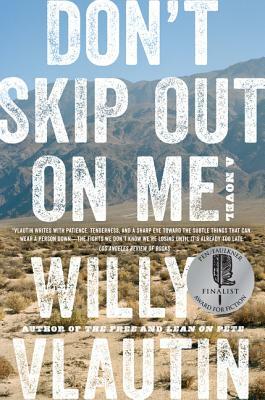 The novel includes blurbs by NC Literary Hall of Fame inductee Lee Smith; and authors Aimee Bender and Kevin Wilson. For the full list of Spring 2019 Okra picks, click here. We’re thrilled to welcome Cave Wall as a first-time exhibitor at the NCWN 2019 Spring Conference on Saturday, April 27, at UNCG. They’ve also launched a new award: The Nina Riggs Poetry Award. Each year, Cave Wall will award at least one poet for the finest writing that examines relationships, family, or domestic life. We will be looking for poems published in journals and books during the previous three years. Each winner will receive at least $500 and, if funding permits, will be invited to give a reading in Greensboro, NC, Nina Riggs’s hometown. To submit to the award, click here. This award is a crowd-funded award. The Nina Riggs Poetry Foundation is actively seeking contributions through June 18, 2019. All donations are tax-deductible. For more information, and to donate, click here. Consider submitting to the inaugural Nina Riggs Poetry Award; more over, consider donating to the Nina Riggs Poetry Foundation. Help Cave Wall honor those poets who illuminate the beauty of the everyday, for years to come. Today offers the first full day of Major League Baseball in the 2019 season; all thirty teams play today. 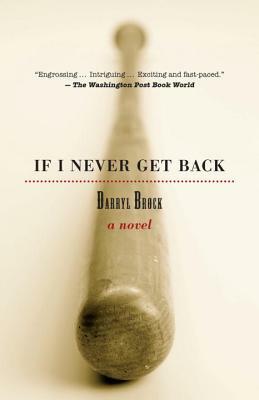 If I Never Get Back by Darryl Brock. A contemporary newspaper reporter stuck in a dead-end post finds himself transported to Cincinnati, Ohio, in the summer of 1869, where he falls in with the nation’s first pro baseball players—the Cincinnati Red Legs—and discovers the life he’d always been meant to lead. Keystone Kids by John R. Tunis. 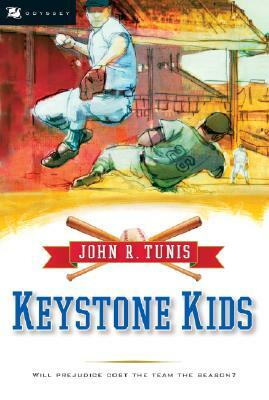 Tunis’ Keystone Kids series follows two brothers who join the Brooklyn Dodgers in the 1940s. Part of an entire series centered around the team, it’s written for young people but addresses serious themes of race, friendship, and overcoming obstacles, and written well enough to appeal to adult readers. 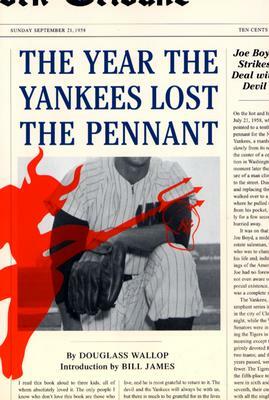 The Year the Yankees Lost the Pennant by Douglass Wallop. The basis for the Broadway musical Damn Yankees, this book features a middle-age man in decline who swings a deal with Satan and becomes an All-Star outfielder for his beloved Washington Senators. A fantasy? Sure. But the characters are terrific, the moral dilemas real, and hey, everybody is allowed a chance to close their eyes and dream a little. 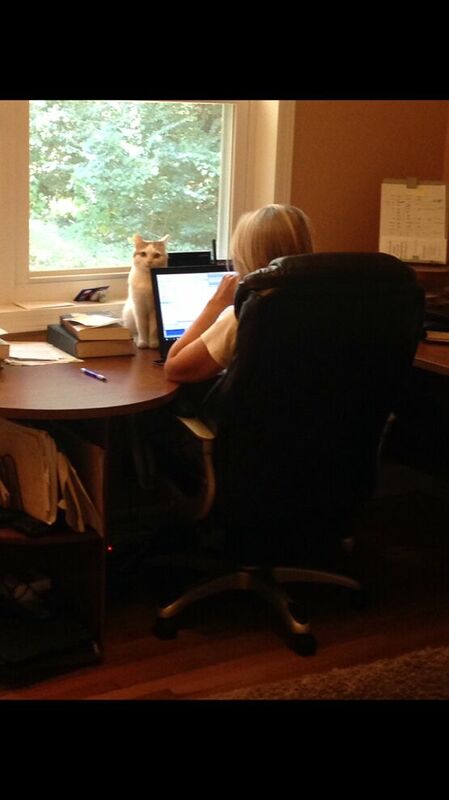 Plus, whatever Lola wants, Lola gets…. 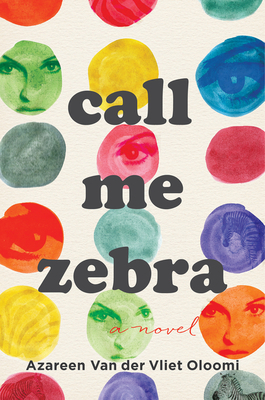 This New York Times bestseller was shortlisted for the Guardian First Book Award in 2012. 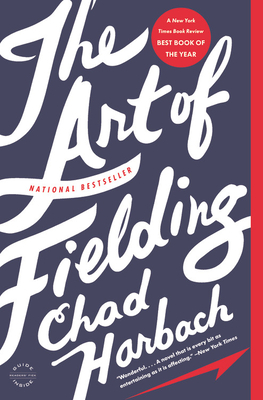 It tells the tender story of slick-fielding college shortstop Henry Skrimshander, the challenges faced by his gay roommate and teammate Owen, and the many choices we make in the face of family and career as we reach all reach for better futures. Shoeless Joe by W.P. Kinsella. 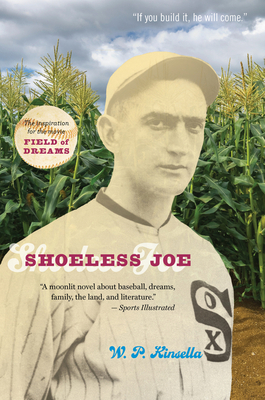 The basis for the movie Field of Dreams, this novel features a man who hears a voice in a cornfield and builds a ballpark in hopes of attracting the 1918 Chicago White Sox, the “Black Sox” team that infamously threw the 1918 World Series, and especially its most famous play, “Shoeless” Joe Jackson. A mid-novel roadtrip includes a visit to the famously reclusive author J.D. Salinger.